We believe connected communities become thriving communities. Alpine Communications is transforming communities through our investment in our 100% fiber-optic Fusion Network in the Iowa communities of Elkader, Guttenberg, Garnavillo, Elgin, Marquette, and McGregor. Fiber to the Home offers many advantages to residential customers and businesses alike and prepares everyone to enjoy an even greater selection of communications options in the future. Fiber to the Home (FTTH) refers to the installation and use of fiber optic cables to carry digital information directly to homes and businesses. These cables are made up of hundreds or thousands of fiber optics, which are long thin strands of pure glass about the diameter of a human hair. FTTH replaces the duplicate infrastructure that telephone and cable companies previously installed in neighborhoods. Fiber has a higher bandwidth capacity and can easily transmit applications like telephone and Internet with plenty of capacity left over for other applications in the future. Fiber to the Home (FTTH) technology will allow telecommunications services to be transported over fiber optic cables—the best technology available. Fiber has virtually unlimited capacity to bring telephone, Internet, digital television, and other services to subscribers – with very high quality and reliability. What are the Benefits of the Alpine Fusion Network? Fiber has the capability to transport virtually unlimited bandwidth. This will accommodate today’s demand for high speed Internet connections as well as the advanced applications of tomorrow. The closer the fiber is to a home or business, the more bandwidth will be available for the end user. Fiber optic cables are less susceptible to glitches than traditional copper wires and can withstand the shock and vibration from inclement weather. FTTH is considered “future proof” and offers the flexibility to deliver additional services in the years to come. it will save Alpine Communications money in the future while keeping us at the forefront of technology. 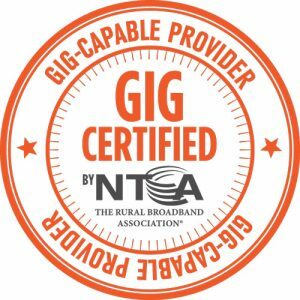 Alpine has earned the certification and status as a Gig-Capable Provider by NTCA. the communities of Elkader, Elgin, Guttenberg, Garnavillo, Marquette, and McGregor. As a Certified Gig-Capable Provider, Alpine Communications joins a national campaign to build awareness and industry recognition of community-based telecom providers that have built communications networks capable of delivering Internet speeds of up to 1 gigabit per second, which is 100 times faster than those currently available in many U.S. households. 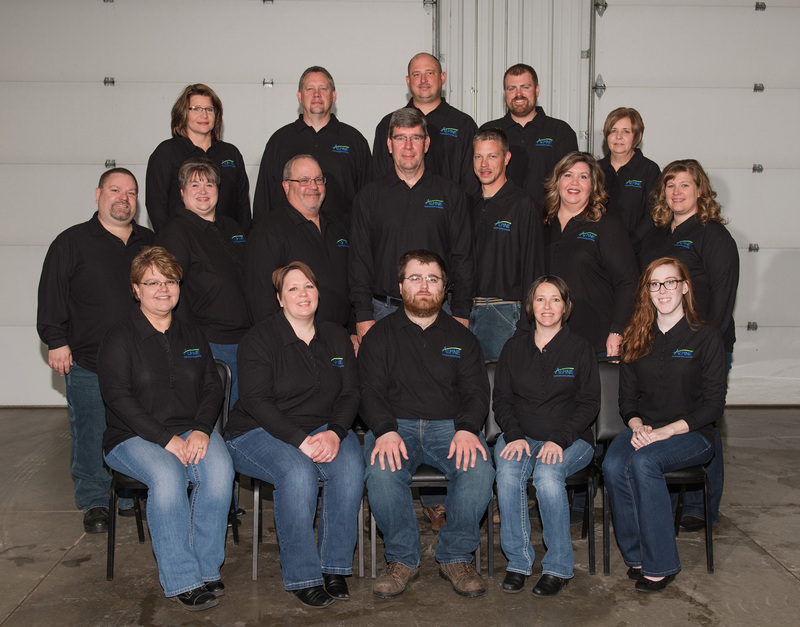 Alpine’s Fusion Network was the first fiber optic network in Iowa to be certified by the Fiber Broadband Association. 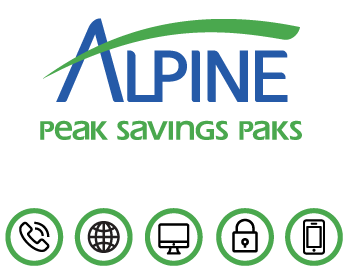 With this certification, Alpine was awarded a badge which signifies that an installation meets the FTTH Council’s standard for running fiber optic cable all the way to the boundary of the home premises. This ensures that there is no confusion and our customers know they are getting the quality and bandwidth that are present only when fiber is run all the way to the home. "Employees are always available to help with any problem with efficiency and promptness."